Mahjabin Boutique Thai Necklace Set Collection. Gold Plated Indian Necklace Set. 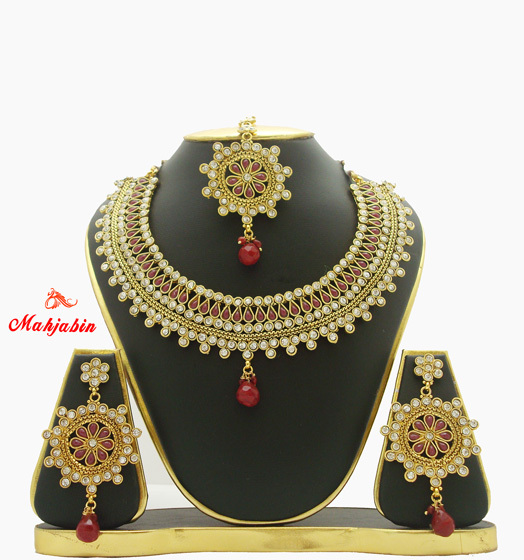 Mahjabin Indian Necklace Set Collection.